Aside from going out in the midday sun and Sunday roasts, there probably isn’t anything more English than a gentlemanly game of snooker. 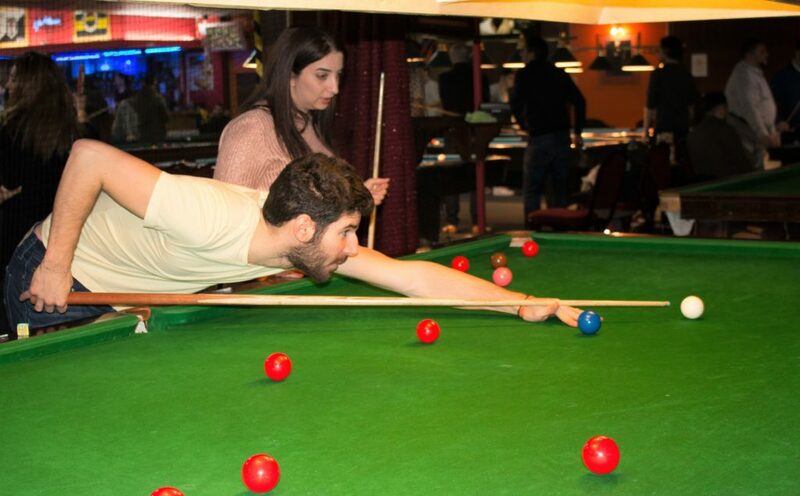 Ingla recently took its students to the Haringey Snooker Club on Green Lanes to learn about this very English variation on billiards, and to soak in a bit of English atmosphere. 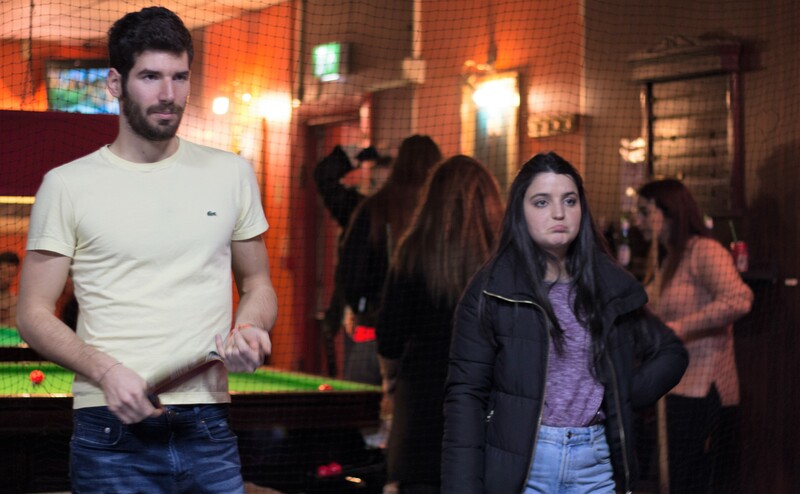 Everyone had a chance behind the cue ball to refine their aim and get to grips with the massive snooker table, which seems to stretch on for miles. Even the slightest wrong angle can turn into an embarrassing shot, but that didn’t put anyone off trying out this uniquely English game. The ping pong balls were flying fast and furious and, sweat dripping from every pore, Inglans put their skills to the test. Some, in the heat of competition, even resorted to cheating and dodgy counting methods to gain an edge. In the end, though, the spirit of healthy, sportsmanlike competition won out, and everyone had a great time. 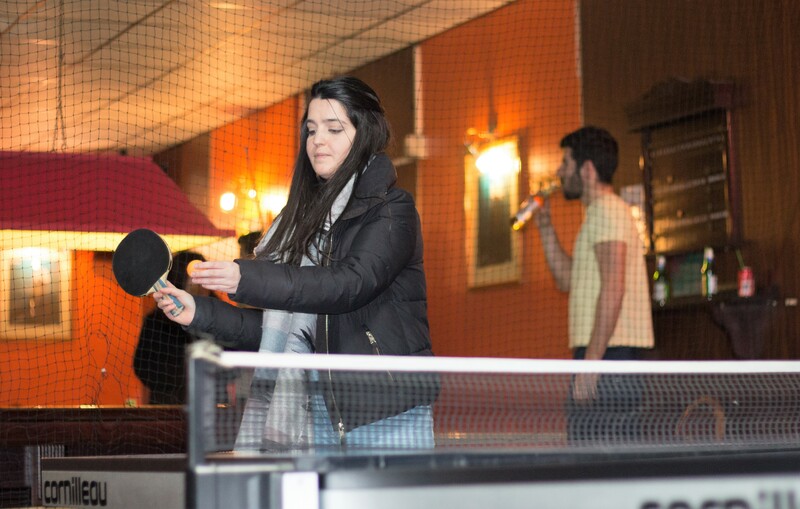 The club has a great set of gorgeous, well-maintained tables for snooker, pool, cards, ping pong, and table football, and our students had the opportunity to try them all out. Snooker, with all its fine points and extensive list of rules, is impossible to completely get on the first go, but Inglans gave it their best shot. 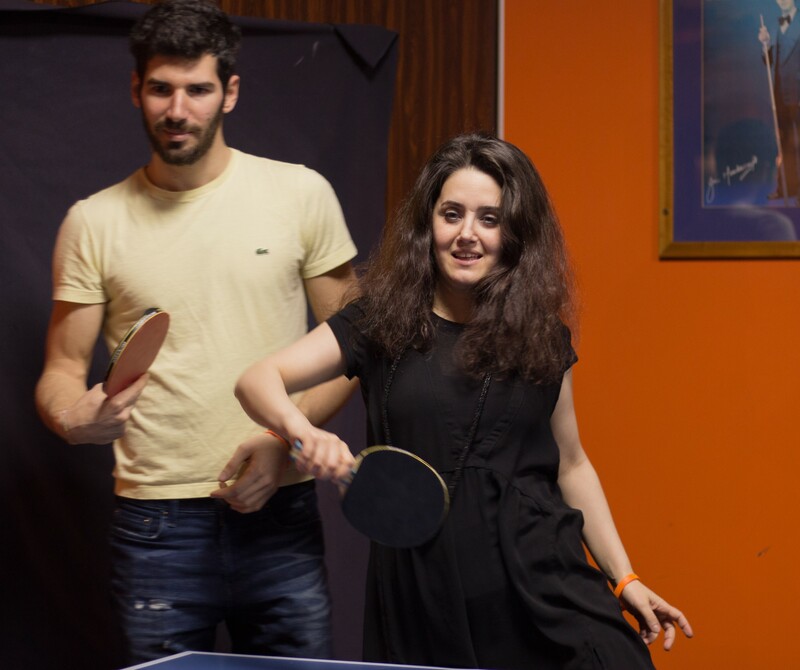 While snooker was a learning experience for most, the competitive juices really started flowing when we switched to table tennis. 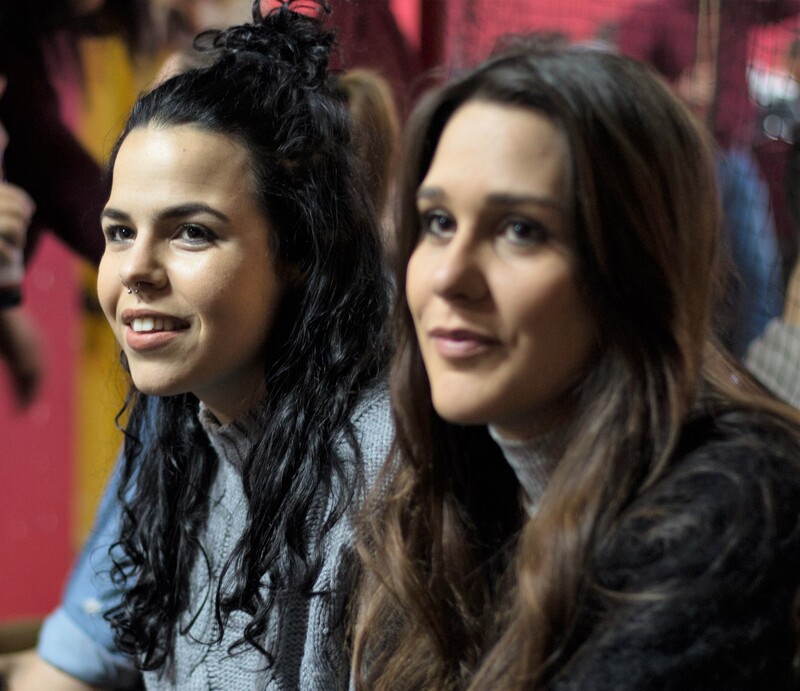 Here, with a more familiar, international game our students’ good-natured desire to learn something new and have a good time transformed into a snarling, bare-fanged desire to win. 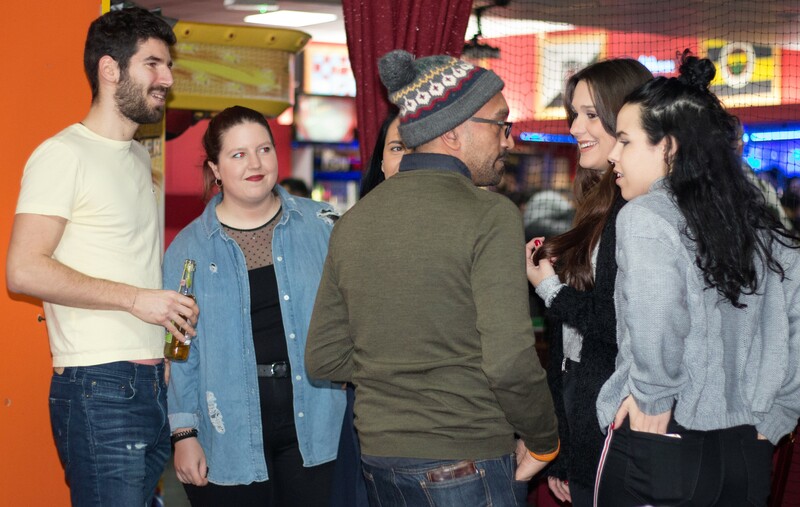 The Haringey Snooker Club were gracious and accommodating hosts who offered the Ingla group great discounts on tables, drink, and food. 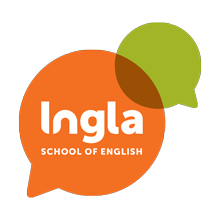 It was a great night for Ingla and Inglans who learned about an integral English game, and gained another experience on their adventures in London.